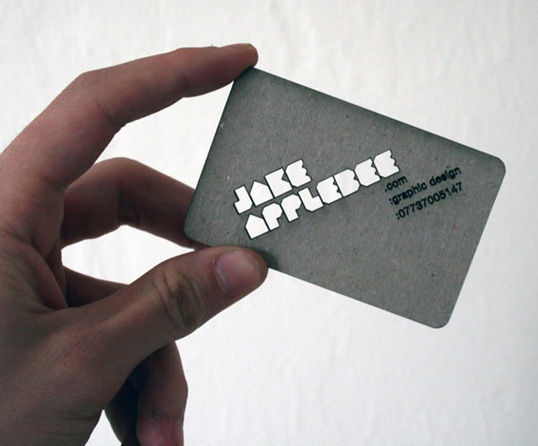 Jake’s business card. 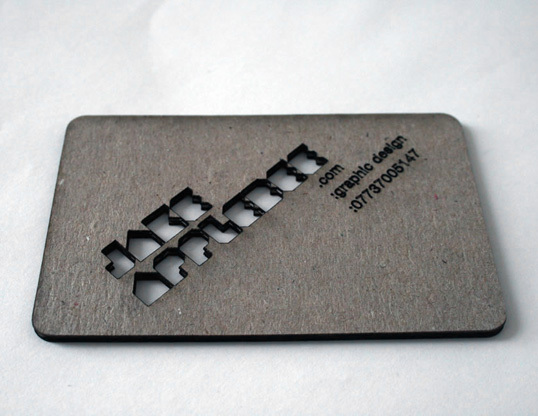 Laser cut on some very thick card stock. If you would like one just give him a shout. At least that’s what he says on his website. If you would like one please contact me.